MAG-INGAT SA CULTO AT SECTANG PEKE: “APOSTOLIC CATHOLIC CHURCH”; HINDI SILA CATHOLIC AT HINDI TUNAY NA PARI O OBISPO!!! A religious sect, dressed like Catholic Priests and using chasubles with Our Lady of Antipolo, who is introducing their group as “Apostolic Catholic Church,” is not recognized by the Catholic Church. 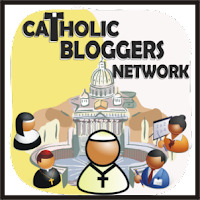 The group is found operating in the Province of Rizal and sowing confusion among the Catholic faithfuls. Their bishop is Ferdimar Bhong Sumala.